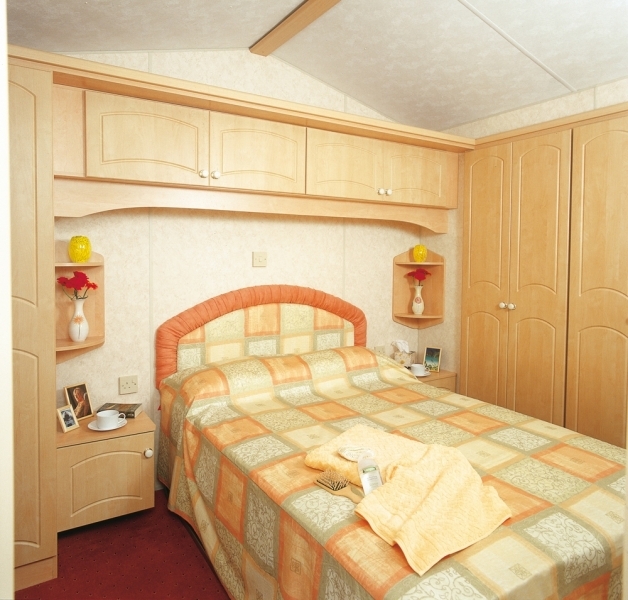 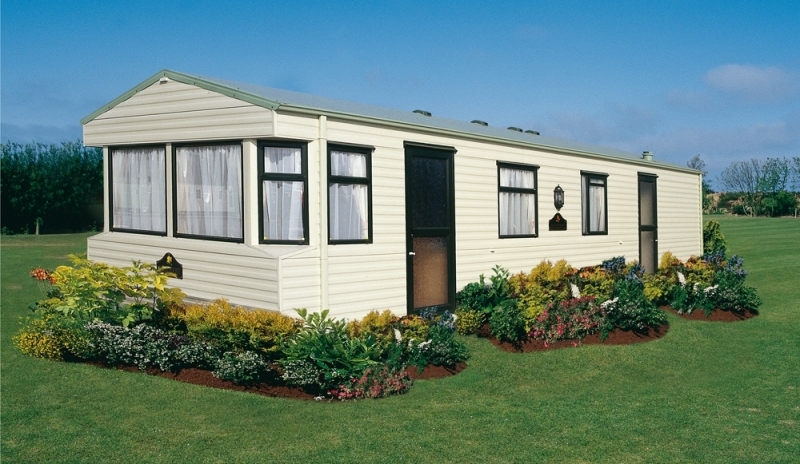 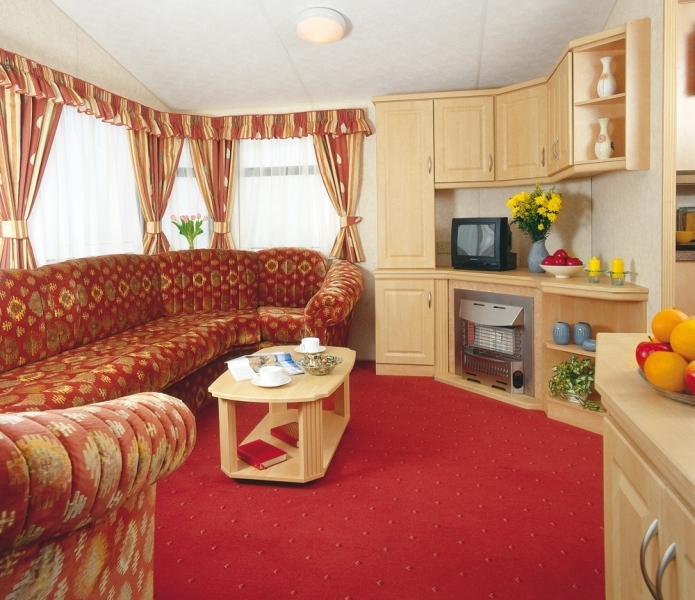 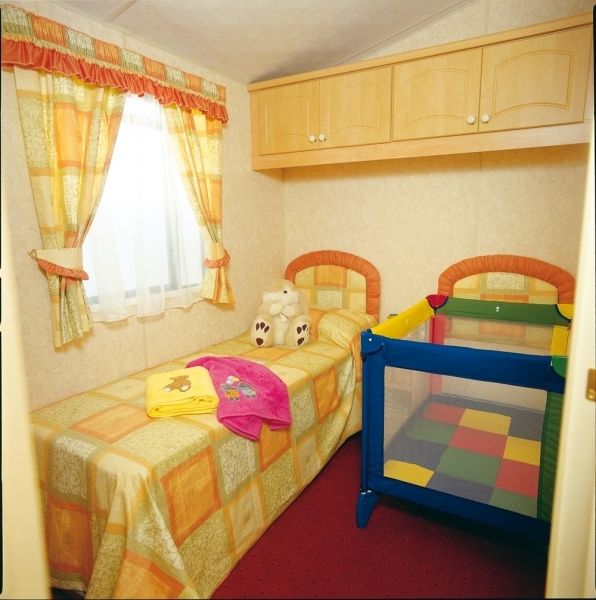 Monkey Tree Holiday Park offers seven styles of holiday home, all located on the beautiful sprawling 56 acre park near Perranporth, including this spacious static caravan. 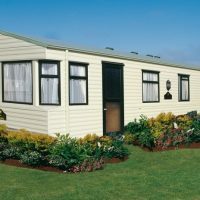 The Crantock holiday home accommodates up to eight guests in one double, two twins and a pullout sofa in the living area. All bedrooms are heated and this range boasts a separate shower room and wc. 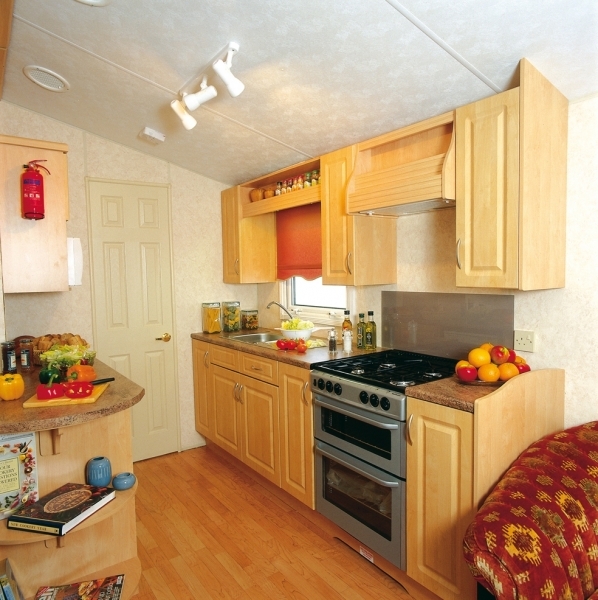 The spacious kitchen is equipped with a comprehensive range of units providing ample storage space. 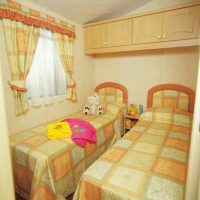 There is an oven and hob, three quarter height fridge freezer, a range of kitchen equipment, utensils and microwave oven together with a separate dining area with comfortable seating for six. 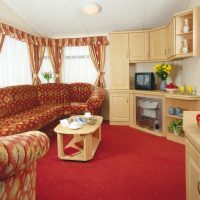 The lounge is equipped with a gas fire and flat screen TV together with freeview and DVD player. The Crantock Holiday Homes have a larger patio area with outdoor dining furniture and a BBQ perfect for relaxing and enjoying a Barbie on the long Cornish Summer evenings. 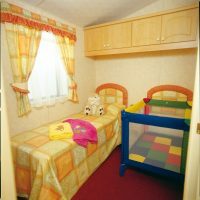 All guests staying in the Crantock Caravan at Monkey Tree Holiday Park will receive a complimentary Welcome Hamper, fresh flowers and beds will be made up on arrival.